Some top companies and organisations from Nigeria were outstanding at the recently concluded 2018 edition of the prestigious World Branding Awards. 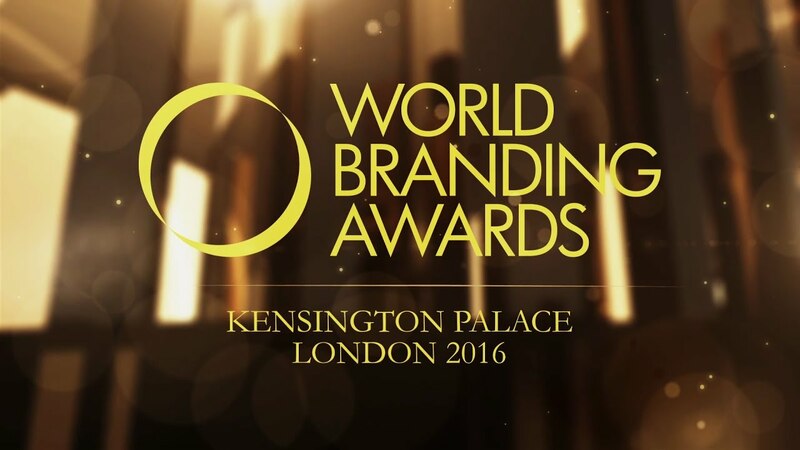 The ultimate global brand recognition accolade saw 270 brands from 33 countries named Brand of the Year in a glittering ceremony held at the State Apartments of Kensington Palace, England. Beijing Tong Ren Tang, BMW, Cartier, Club Med, JinkoSolar, Johnnie Walker, Lego, L’Oréal, Louis Vuitton, Nescafé, Rolex, Samsung, Schwarzkopf and Yakult were announced as global winners of this edition of the awards. Regional winners included Ajinomoto, Uniqlo (Japan); Giordano, Optical 88, Sasa, Shangri–La (Hong Kong); Indomie (Indonesia); LuLu; RAK Ceramics (United Arab Emirates); MTN (South Africa); and Zara (Spain). National tier winners from Nigeria were Babcock University (Education), Oando (Petrol Stations), SPAR Park ‘n’ Shop (Supermarkets), and Zenith Bank (Banking). Winners were uniquely judged through three streams: brand valuation, consumer market research, and public online voting. Seventy percent of the scoring process comes from consumer votes. There can only be one winner in each category per country.